Members of Poland’s Law and Justice (PiS) party have proposed amendments to the controversial laws governing the Polish judicial system that put Warsaw in the crosshairs of the European Commission. It is still unclear if these changes will soothe the dispute or if they are just empty gestures. EURACTIV Poland reports. The amendments include changes to how judges are appointed and dismissed. Currently, the justice minister makes the decisions unilaterally but the proposed amendments would mean decisions would have to go through the college of the relevant court. If that college disagrees then the minister would be able to appeal to the National Court Register. Admittedly, that body has already been appointed by PiS (now dominated by delegated judges from the Polish justice ministry or otherwise associated with minister Zbigniew Ziobro). The minister would also lose the power to extend a judge’s service when they reach retirement age (65 years). This entitlement – as in the case of high court judges – would be the domain of Poland’s president instead. 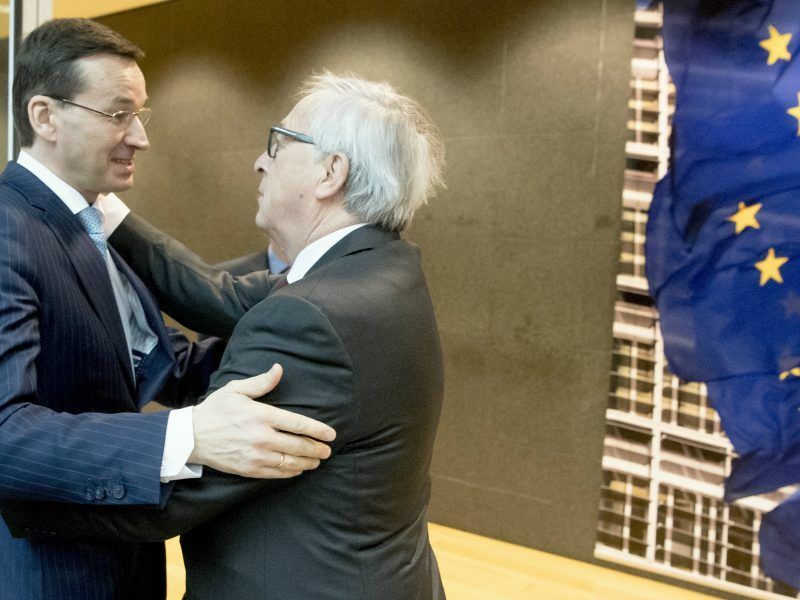 Polish Prime Minister Mateusz Morawiecki on Thursday (8 March) handed Brussels a detailed defence of Warsaw’s controversial judicial reforms and warned that any EU disciplinary action could deepen a “populist” backlash. PiS also announced the restoration of equal retirement age of men and women in the Law on Common Court Organisation. “What is extremely important, and it is also an initiative of a woman from our fraction, is the issue of equating the retirement age for judges to the age of 65. Until now, the law provided for the retirement of female judges at age 60,” explained Marek Ast, presenting the PiS amendments. “Of course, the Act treats this as a right. If the judge wants to retire at age 60, she will have the right to do so. This expectation of the woman of our fraction is in line with the expectations of the Commission, which accused the Act of non-compliance with EU regulations regarding the retirement age of women and men,” Ast pointed out. This, however, is not the most important problem resulting from the laws adopted last year, but it would enable the Commission to withdraw its complaint from the ECJ (age diversity is a key point of the complaint as it violates EU rules on gender equality). Poland’s ruling party – after two years – also announced the publication of three previously questioned Constitutional Tribunal judgements (with the indication, however, that they were issued incorrectly because among others they were not announced in the Journal of Laws). Although the Commission demanded it in its recommendations, the announcement has no meaning in practice. The judgements of March, July and November 2016 refer to non-binding acts. Nevertheless, until recently PiS argued that it was impossible, and party leader Jarosław Kaczyński declared that the mere printing of these verdicts by then acting Prime Minister Beata Szydło would risk legal action. “I look forward to the initiatives of the deputies with great sympathy. I have not yet had time to get acquainted with them, but I will do so,” said Commission chief Jean-Claude Juncker. Although it is not yet known which regulations will ultimately be included in the new PiS amendments, the opposition and experts point out that listed common court judges already have been dismissed (according to the opposition, PiS managed to exchange 40 judges in the Supreme Court, and according to media reports Ziobro exchanged 76 presidents and 73 vice-presidents in the common courts in August last year, which is more or less one in four). “It can be said that in the matter of the court president appointments we restore the situation before the reform of Minister Ziobro,” Ast admitted. 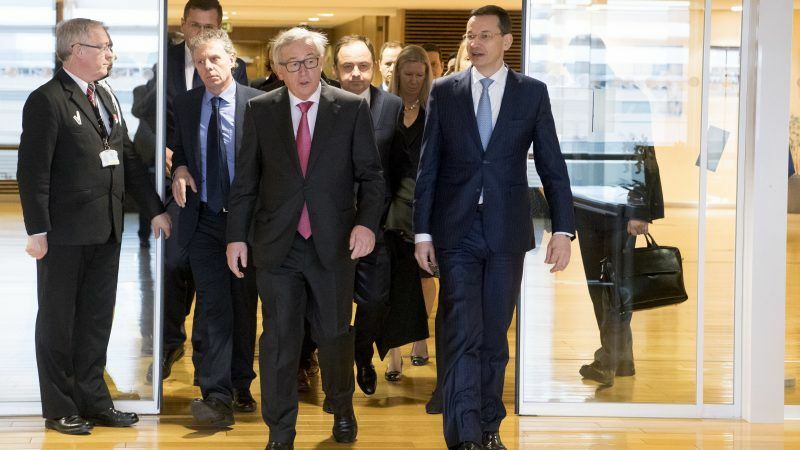 He assured that “the government was consulted on this matter” and added that the whole amendment should be seen as a gesture towards Brussels, because it implements some of the reservations formulated by the Commission. Critics, however, emphasise that the issue of independence of the judges from executive power remains unchanged with the new PiS proposals being referred to as empty gestures. Meanwhile, PiS politicians insist that the changes meet the expectations of the judiciary, the opposition and the Commission. “If these issues would raise doubts in Brussels and the change of some solutions would calm the situation, reassure the Commission, I do not see a problem. We can change a few elements, because for me these are technical issues, they do not have a significant impact on the reform we want to carry out, they do not eliminate the institution of this reform, and this is the most important thing for me,” President Andrzej Duda said referring to the proposed changes. 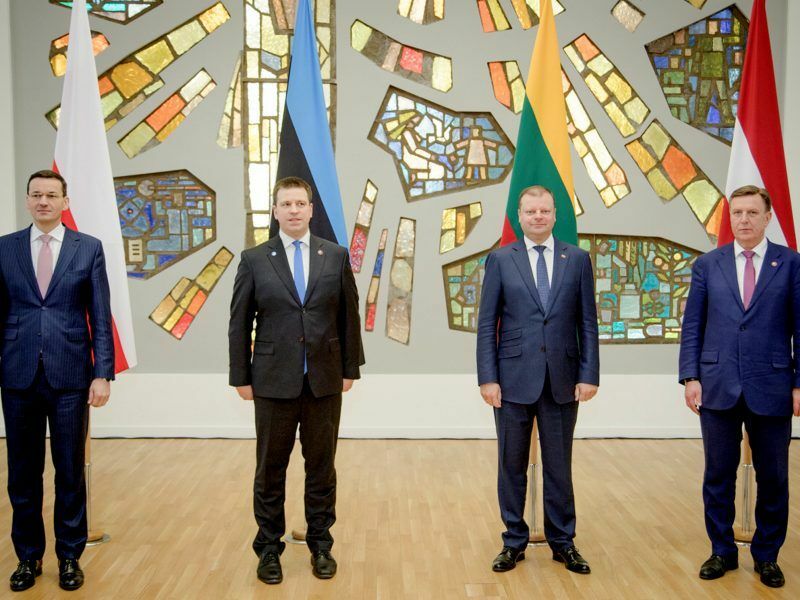 “Some of them I consider to be sensible and I think that they can be done, while the whole package of these proposals will be discussed,” Duda said. 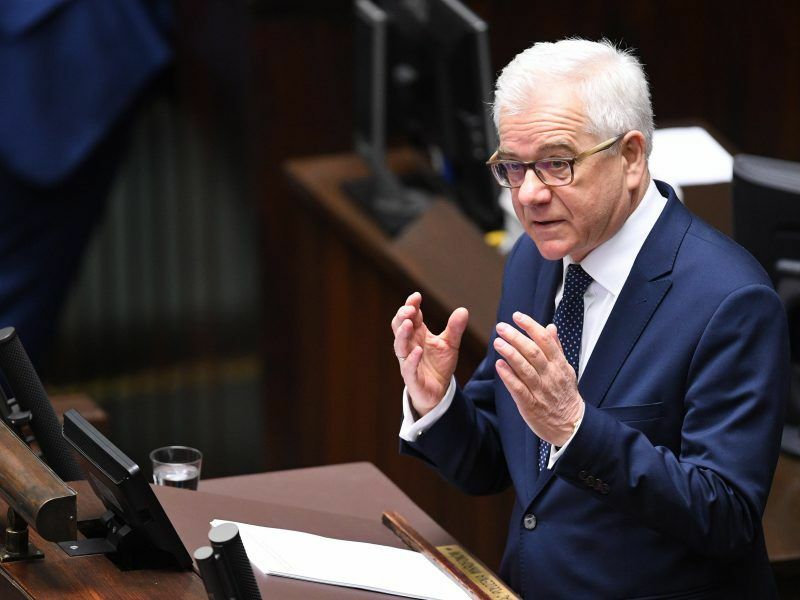 Polish Foreign Minister Jacek Czaputowicz outlined his country’s foreign policy aims for 2018 this week, putting special emphasis on security issues and criticising EU institutions for using “double standards”. EURACTIV Poland reports. On the same day, Prime Minister Mateusz Morawiecki argued that the White Paper presented in Brussels had a positive effect. “We have prepared a White Paper, which has been very well understood by many fellow member states,” he stressed after last week’s EU summit. But, according to the Commission, the Paper contains only the explanation of intentions of the Polish authorities and calculation of benefits from the introduced changes in the judiciary but does not offer any concessions.